1. 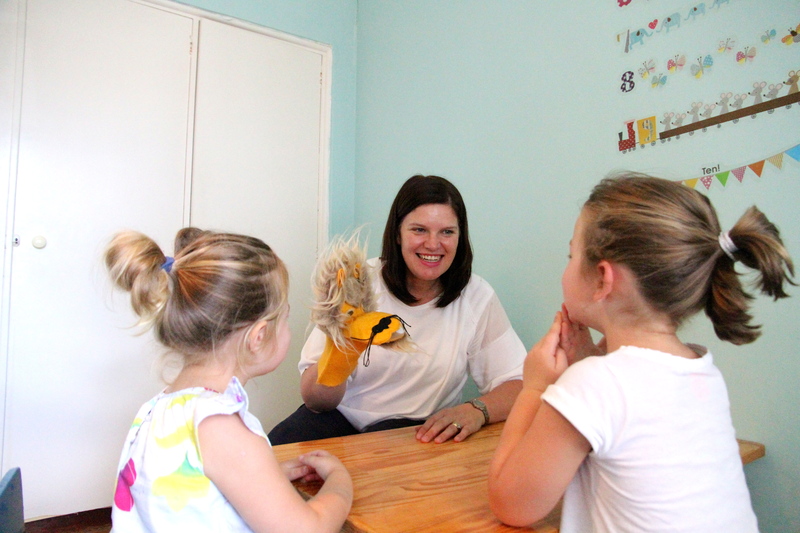 What is Speech and Language Therapy OT/ ST/ Play therapy/ Solisten etc. 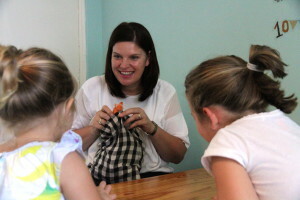 Speech and Language Therapists are interested in the development of communication skills. 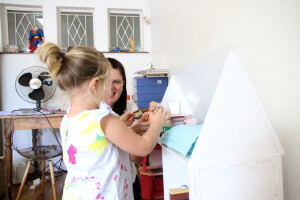 This involves development of three specific areas namely: language (spoken and written language), speech (articulation) and listening skills (auditory processing). Speech Therapists also support children with feeding and swallowing difficulties, especially when these difficulties might have an influence on later speech development. 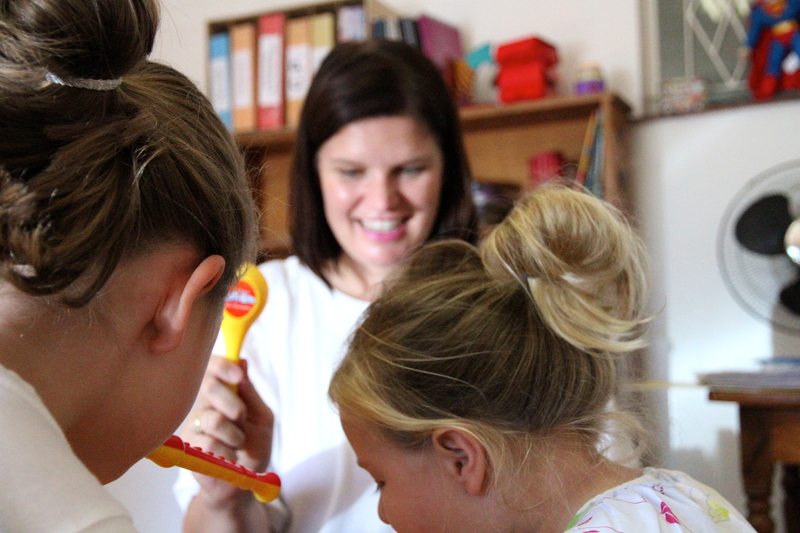 The role of the Speech Therapist is to identify and diagnose a delay or disorder in the areas of speech, language and/or listening and plan an individualised therapeutic approach. Early intervention is recommended. Children should be assessed as soon as parents are aware of a diagnosis or become aware of a delay in their child’s development. 5. Who refers to your profession?